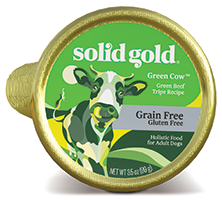 Solid gold has expanded their Grain Free offerings in several categories. Launching new dry foods for dogs & cats, a collection of Superfoods chewy treats for dogs and a great selection of grain free wet foods for dogs & cats. Read below to learn about these line extensions. Four NEW grain free dry foods for dogs. 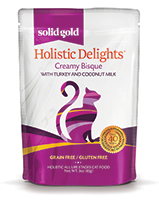 Two NEW grain free foods for cats + two reformulated recipes. 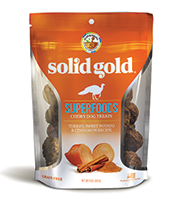 Solid Gold introduces seven NEW Superfoods Chewy Treats for dogs. 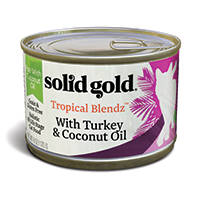 Solid Gold has added five NEW grain free wet foods for dogs. An ISO is a available on all NEW Solid Gold items. A separate ISO is also available for new-to-you items that have already launched. We welcome your questions to determine which of these exciting new foods and treats might be a good fit for your store. 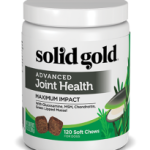 Solid Gold offers a complete line of health products for pets, including food, supplements, skin care and treats to promote your pet’s health. 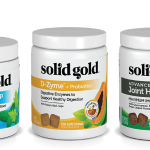 Solid Gold specializes in the development of “non-allergenic” products, which work together to enhance total health, boost up the immune system and protect against disease. Find Solid Gold at your favorite Northland Retailer. 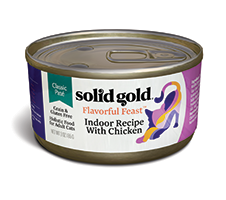 We are happy to assist in choosing products for your pet. Please contact us for personal assistance. Be sure to stay connected to us: sign up to receive our email news and promotions & Follow our Facebook.